This open-access publication offers you Extended Abstracts of the 8. Jahrestagung des AK Südasien 2018. 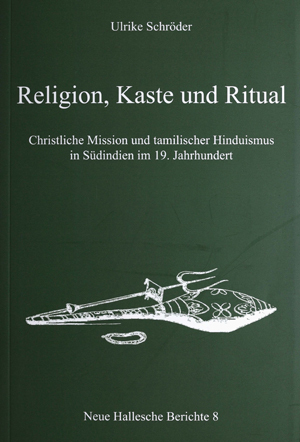 As with previous volumes you can download the whole volume or individual articles as PDF. The volume contains articles on trade, migration, political ecology, biotechnology and much more. 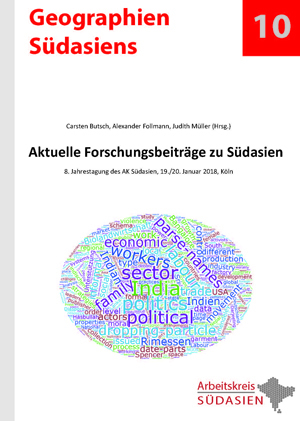 This year CrossAsia-ePublishing will attend the Frankfurt Book Fair together with the South Asia Institute and Heidelberg University Publishing. We look forward to seeing you at our stall in Hall 4.1, B84. The Festschrift HerStory. 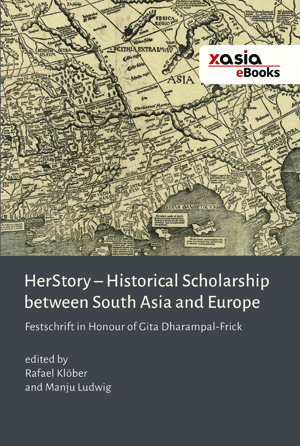 Historical Scholarship between South Asia and Europe in honour of Professor Dr. Gita Dharampal-Frick, edited by Rafael Klöber and Manju Ludwig, assembles a number of innovative contributions by friends, colleagues, and former students to the multiple research areas in the field of history of South Asia that Gita Dharampal-Frick has enriched over the last decades. 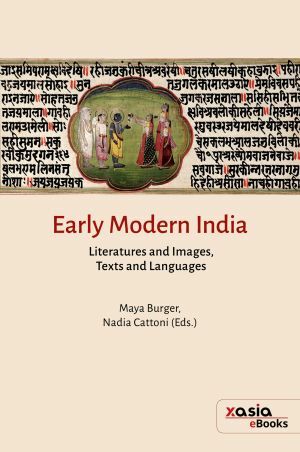 The essays included in this volume address a broad number of topics and periods, ranging from transcultural encounters between South Asia and Europe, reassessments of colonial discourses and their legacies, novel approaches to the maritime history of the Indian Ocean, and to perspectives on M.K. Gandhi. CrossAsia E-Publishing will be present at the 25th European Conference on South Asian Studies in Paris. Visit us at the publishers’ space and find out more on the various possibilities we offer for publishing your books, series or journals. We are looking forward to seeing you in Paris! Are you aware of the platform open-access.net? It offers detailed information on the subject of Open Access and a practical implementation guide. open-access.net provides well-edited, customized concepts, information on legal, organizational and technical framework conditions, shares concrete experiences with the realization, and introduces initiatives, services and position papers. is the Open Access publication platform of CrossAsia designed for publishing academic E-Books in Asian Studies. We support the Open Access publishing model for distributing research results and publish therefore primary publications (“gold”) as well as secondary publications (“green”). This offer is free of charges and open for scholars worldwide in the field of Asian Studies. For managing the editorial workflow we use the Open Source Software OMP developed by the Public Knowledge Project (PKP).